There’s a lot we don’t know about the next Zelda game, which will come to the Wii U sometime in 2015. We still aren’t sure of its official title. But now, thanks to Nintendo’s digital even this morning, we have gotten to see its first trailer. This trailer begins with a discussion of the thought process that went into the game and its design, and then segues into in-game footage. Take a look. The Wii U Zelda game promises to be much more open than previous Zelda titles. We aren’t positive it is meant to be an open world game, but we definitely got that vibe. Whatever the case may be, the world is going to be vast and seamlessly connected. Now, let’s move on to the more curious part of this announcement. 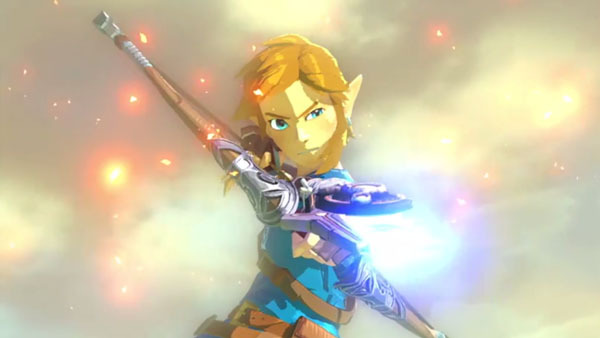 Link, as seen in the trailer, struck some viewers as a little odd. He isn’t wearing his hat, and his character design is slightly different than previous incarnations. Some fans left the trailer speculating that “he” was in fact a she. Well, VentureBeat decided to ask the game’s producer, Eiji Aonuma, about the new character design. And what was his answer? Well, no one has explicitly said it wasn’t Link, either, but that comment certainly opens up the protagonist’s identity for debate. Who do you think was in that trailer, and what do you think of the game’s more open approach? Update: Aonuma has since clarified that it is Link in the trailer. It was all the way back in March when we first heard of the Metro Redux collection, a rumored bundle of Metro 2033 and Metro: Last Light, both remastered for the PS4 and Xbox One. 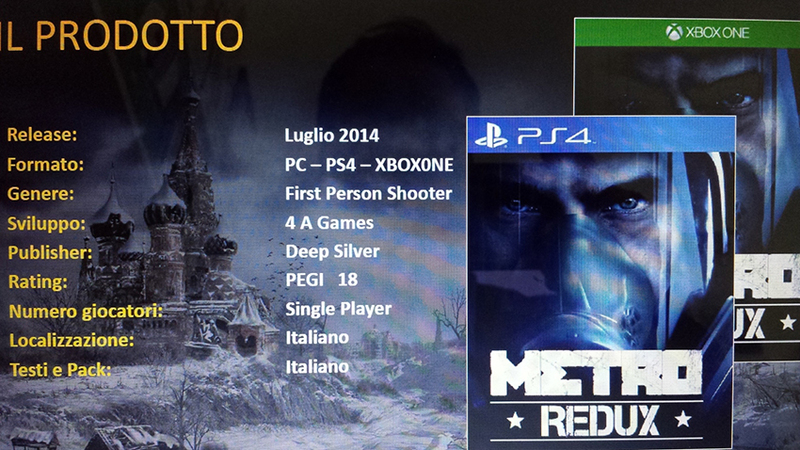 In a rare move, since most companies seem to like to disavow rumors and leaks even when they’re true, Deep Silver said Metro Redux was real, but that the leaked images were out of date. We were promised more information before E3 and it looks like we’ll hear more tomorrow. The official Vine account for Metro: Last Light posted three teasers today. The first focused on a few seconds of Last Light gameplay on the PS4. The second showed the word “Redux” and hinted at a frame rate of 60 fps. The last one showed a watch that displays 5:22. It was posted along with the tease “Now, is that the time, or…?” Since tomorrow’s date is 5/22, this looks like a pretty strong indication of a Metro Redux announcement tomorrow. That would be exciting enough on its own, but Deep Silver’s Global Brand Manager hinted that we might learn even more. What could it be? Share your theories in the comments below and wait for what tomorrow we’ll bring. Also, Metro Redux was originally leaked as a game for both the PS4 and the Xbox One, so we wouldn’t be too concerned over the fact that the three teasers only showed the PS4. We haven’t heard much about PlayStation Now lately. 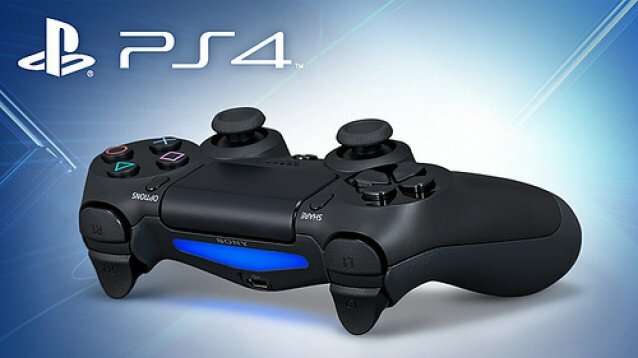 Sony’s streaming service is currently in beta testing, and since users are bound by non-disclosure agreements, it’s only through rare leaks that we get any information. The last thing we heard was that the load times for games are steadily improving. So far, the beta is only available on the PS3, but since the service is planned for other consoles, that should change eventually… and it could be soon. 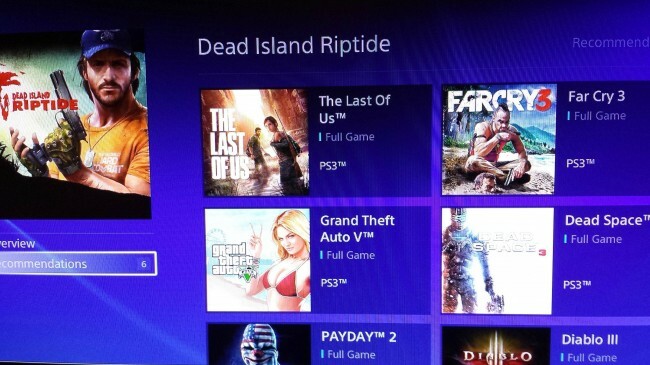 Several PS3 games have appeared on the PS4 store: Dead Island Riptide, Ben 10 Omniverse, and MX vs ATV Alive were discovered by GameInformer, and Reddit users found The Last of Us, Far Cry 3, GTA V, Dead Space 3, Payday 2, and Diablo 3. All are listed as “free,” and none of them can actually be downloaded. 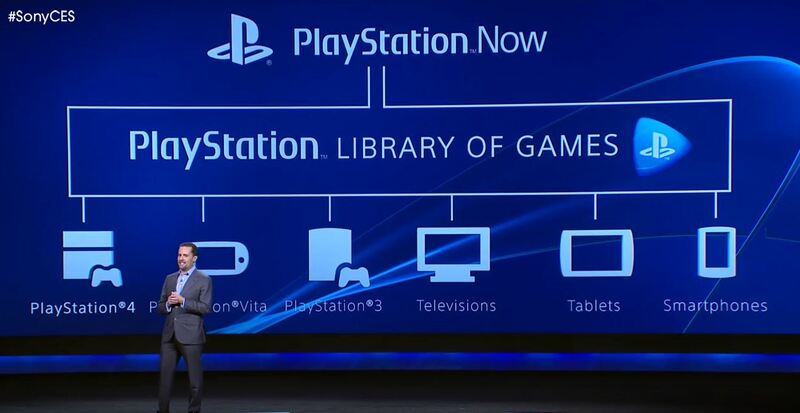 This could just be a random mistake, or it could be a mistake due to preparations for the PS4 to enter the PlayStation Now beta and allow players to stream certain PS3 games. What do you think it is? Fans of the Mass Effect games who would like to play them on their new PS4 or Xbox One, or players who are interested in trying them for the first time, we’re pleased to let you know that new rumors suggest they are coming to the new generation consoles. Chilean retailer ZMart has the Mass Effect Trilogy listed for both the PS4 and the Xbox One. This appears to be the complete trilogy in one package. The Mass Effect Trilogy for the PC, Xbox 360, and PS3 contained some DLC, but which DLC it was depended on which version you got. We know a lot of fans would like to see the trilogy bundled with all of its major DLC packs. Consider this a rumor until we hear something official from Bioware. We’ll keep you updated. In the meantime, let us know if you would buy the Mass Effect Trilogy for your PS4 or Xbox One, and share your thoughts on the series in general. Near the start of April, we heard rumors that Telltale’s hugely successful The Walking Dead was on its way to the PS4 and Xbox One, due to its appearance on the sites of certain Dutch retailers. Now, those retailers have been joined by none other than GameStop, which lists the Game of the Year edition for both consoles. Both have a release date of June 17. 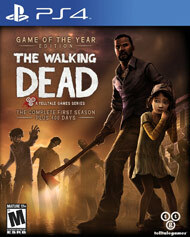 Although The Walking Dead hasn’t officially been announced for either of these consoles, it looks pretty likely. Meanwhile, the popular video game rental service GameFly has listed The Wolf Among Us for both consoles. Prior to this, we hadn’t even heard rumors that Telltale’s latest episodic story would be coming to the PS4 and Xbox One, so we’ll be keeping our eye on this situation for further developments. Stay tuned for further details as we learn more. Until then, remember that these are just rumors until Telltale makes an official announcement. To say we don’t know much about the next Mass Effect game would be an understatement. All we really know is that Mass Effect 4 (which probably won’t even be its title) is being worked on and that it won’t feature Commander Shepard. After the Mass Effect 3 ending controversy, many fans react with uncertainty and suspicion whenever the topic comes up, despite the huge popularity of the Mass Effect trilogy. We expect the reception of Dragon Age: Inquisition will have a significant impact on people’s hopes/fears for Bioware’s other games, including Mass Effect. Bioware is keeping quiet about the next Mass Effect game, refusing to even say whether it is a sequel, a prequel, or something else entirely. It’s a game set in the Mass Effect universe, and nothing else official has been stated. However, a question raised at PAX East has prompted some Reddit users to suspect the game of being a sequel. While that far from confirms anything, we understand the suspicions–if the next game isn’t a sequel, why wouldn’t the developers answer a question like that? Nevertheless, take it as a rumor for now. There still are some issues surrounding the idea of a Mass Effect sequel, most notably the fact that Bioware would seemingly be forced to name a single ending as canon, unless it was set so far in the future that it didn’t matter. Rumors abound in the absence of official details, and some sources claim the game is coming in spring 2015. We aren’t too sure we believe that, so keep your eyes on us for any official reports as they become available. In the meantime, share your own theories on when the next Mass Effect title will be set. Is Beyond: Two Souls Coming to PS4? 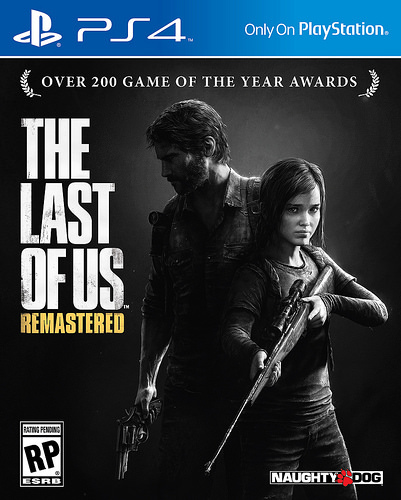 In light of games like Tomb Raider and The Last of Us, there has been much speculation about which games from the previous generation might be next to be remastered for the Xbox One and PS4. Now, new rumors suggest it could be Quantic Dream’s Beyond: Two Souls. According to NeoGAF user dragonbane, one of the programmers for Beyond: Two Souls had the following data in his portfolio. 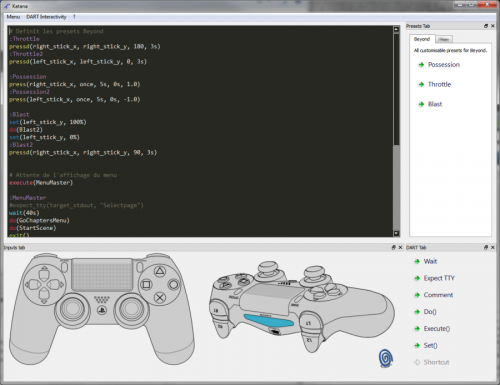 It shows the input code for a DualShock 4 controller, which implies the game either was or is planned for the PS4. Since then, the programmer has removed it from his portfolio. Dragonbane also found an image that hints at a planned Beyond: Two Souls Director’s Cut, although there is no official word about any of this. Tomb Raider saw a good reception when it was originally released, and The Last of Us received phenomenal praise, but reviews of Beyond: Two Souls were much more mixed. It’s an interesting choice to bring to the next generation. If the rumors prove to be true, will you buy it? Is a Halo Announcement On Its Way? When it comes to the next Halo game, details are few and far between. 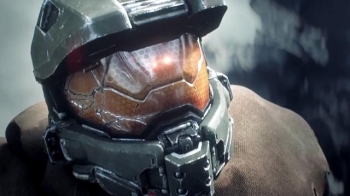 Halo was teased at last year’s E3, with a brief trailer for a game most people assumed would be Halo 5. Later, Microsoft clarified that the purpose of the trailer was to assure fans that a Halo game was coming in 2014. It wasn’t necessarily Halo 5. In fact, it didn’t have a set title. Then, rumors flew about the possibility of a Halo 2 Anniversary remake. Some were denied and some were ignored, but none were ever confirmed. At this point, the only thing we can say for sure is that we know a Halo game will release this year, exclusively for the Xbox One. However, maybe some news will be coming soon. Bonnie Ross, the head of 343 Industries, Tweeted a picture of the team playing a mysterious Xbox One game in an internal tournament. So, what is this “great game” they’re playing? If it isn’t a surprise, why not show the screen? We aren’t confident enough to call this more than a rumor, but it at least suggests we might have some Halo news coming soon. The question is, will we see it before E3? Of all the gaming news over the past few weeks, the announcement of The Last of Us: Remastered might have caused the biggest stir. Excitement, controversy, and more surrounds this title, and everyone has an opinion on whether this is a must-buy or one to pass. Target still lists it for June 20. With just two listings and no official word, this is still very much a rumor. If it’s true, though, we’ll probably find out soon. We’ll keep you updated. On the surface, this is just an innocuous message about a Perfect Dark sale, but take a closer look at the image. The screen in the background is playing Minecraft, and it’s displaying an auto-save message that tells the player not to turn off the PlayStation 4 console. The PS4 controller is also visible on the table–right in front of a PS Vita also displaying Minecraft. And what’s that sitting next to the Vita, behind the bottle? It sure looks like an Xbox One controller. Consider this to be a rumor until we hear an official announcement, but it certainly feels like 4J Studios is teasing us with a playable build of Minecraft for the PS4 and Vita, with an Xbox One hint thrown in. What do you think?